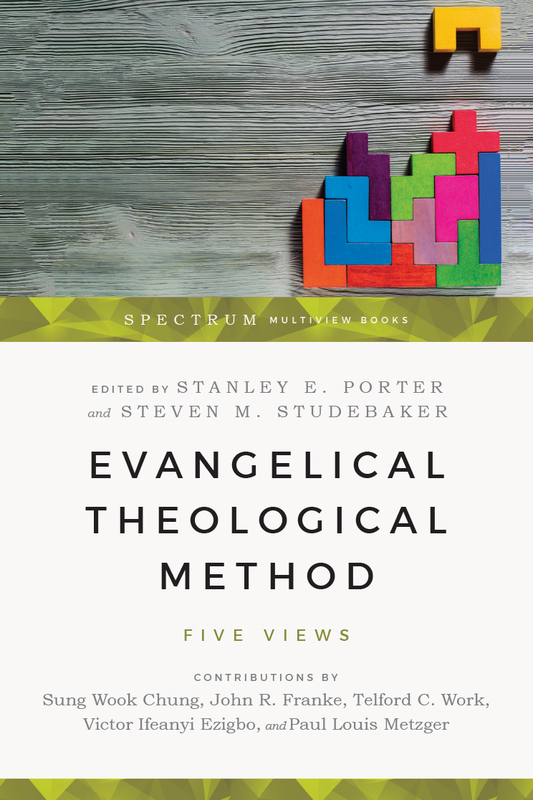 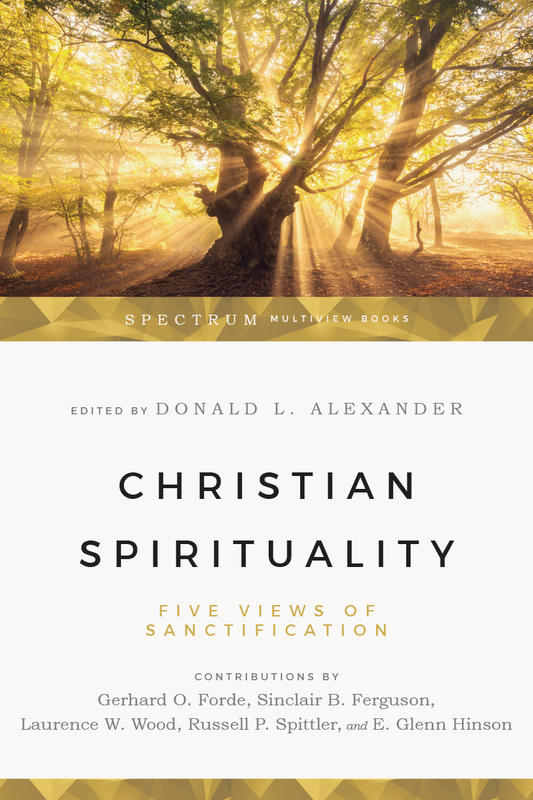 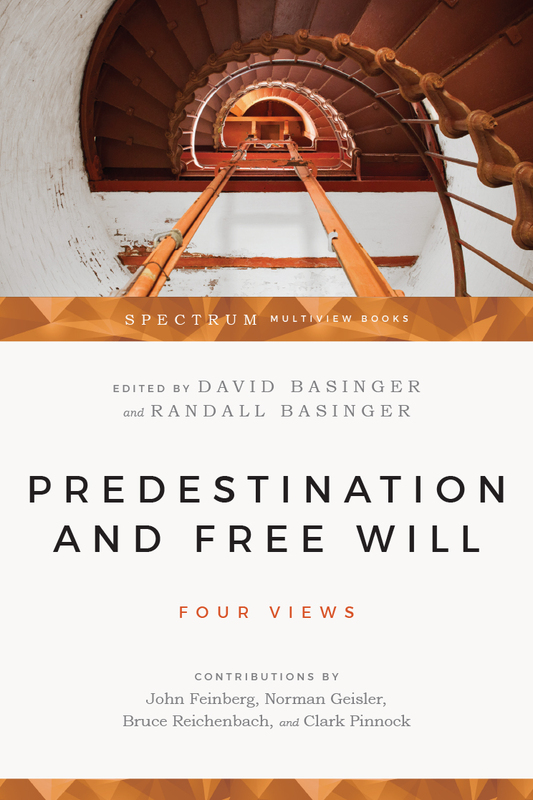 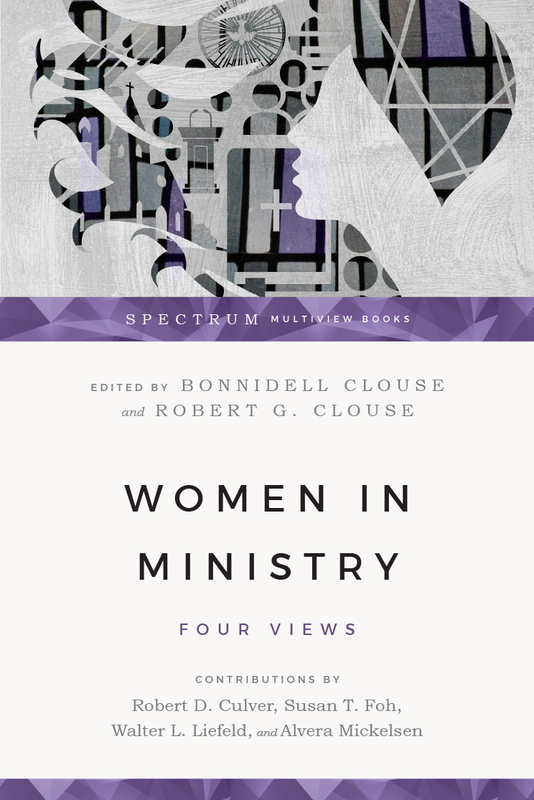 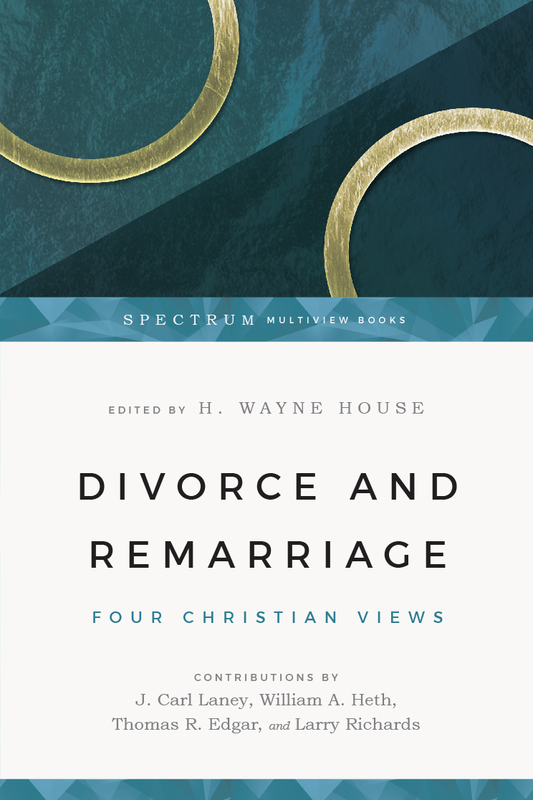 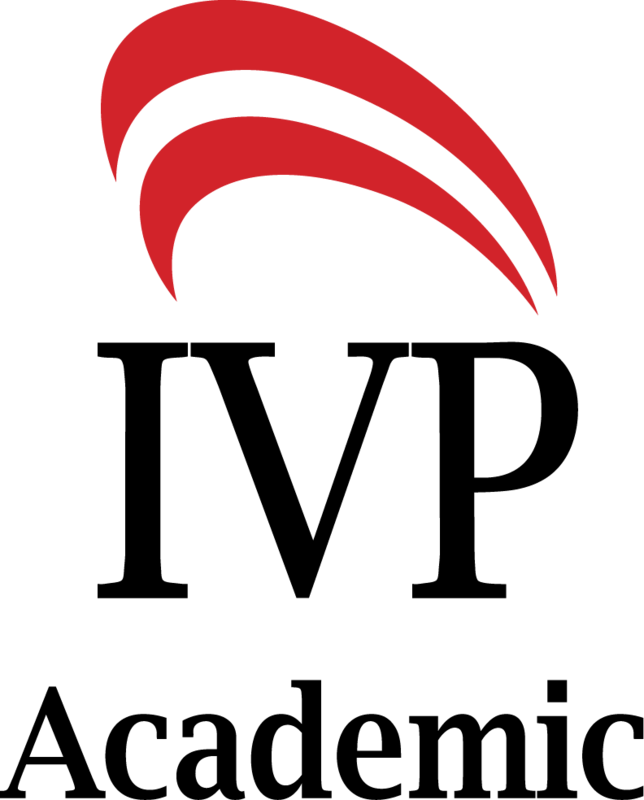 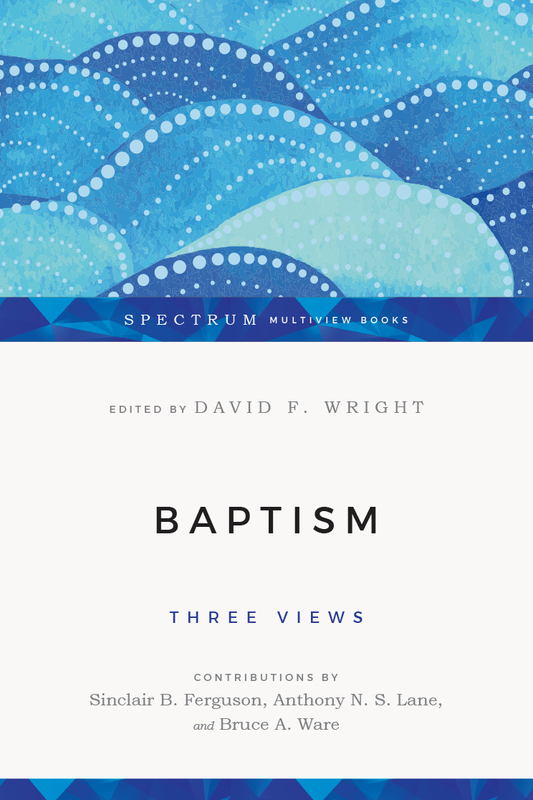 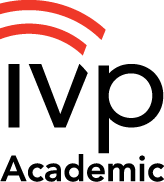 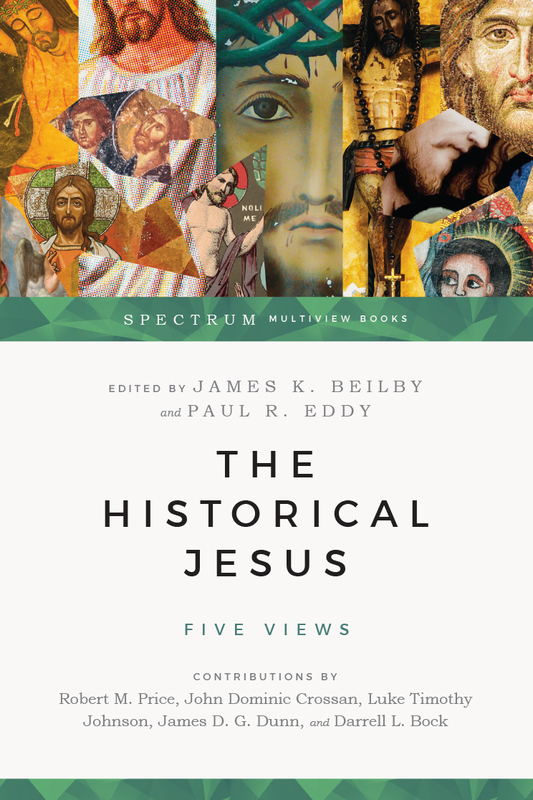 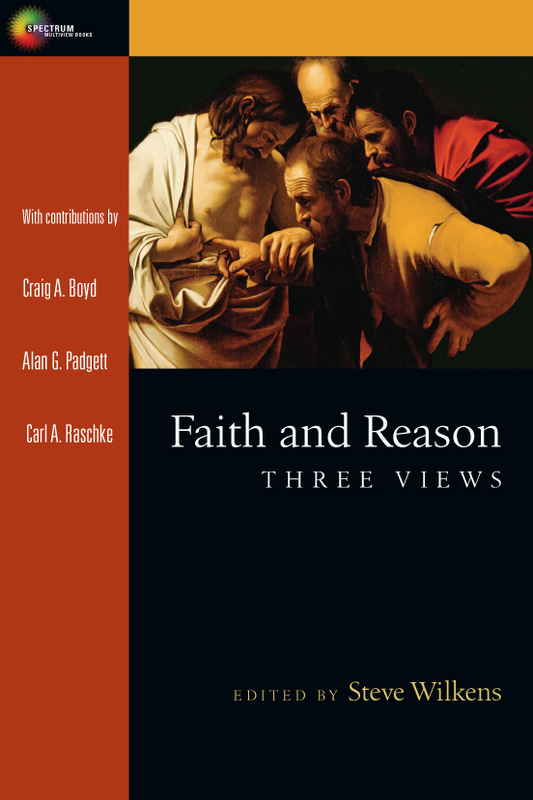 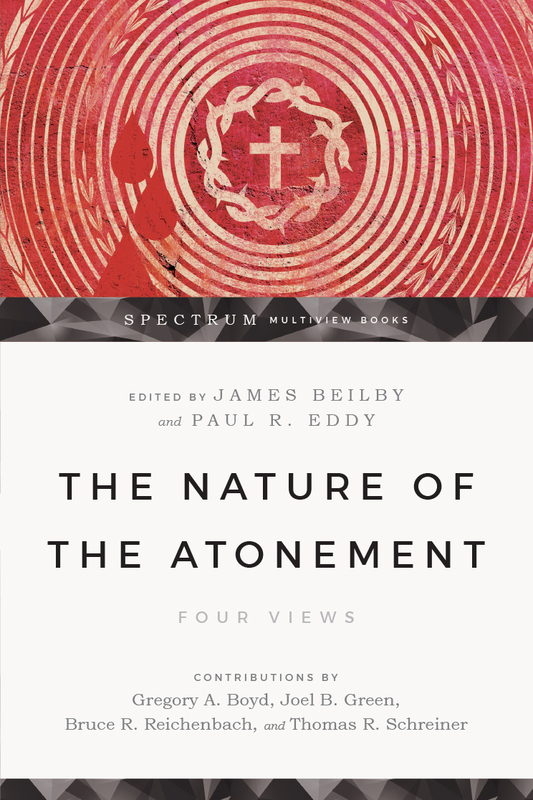 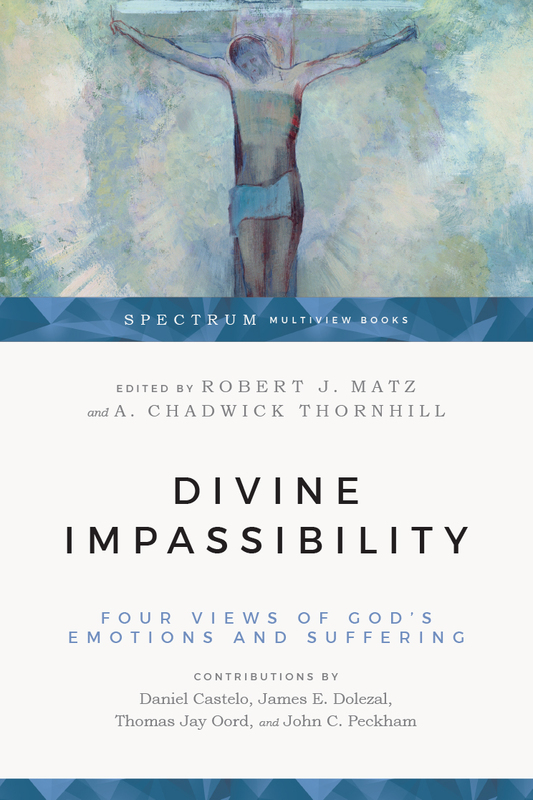 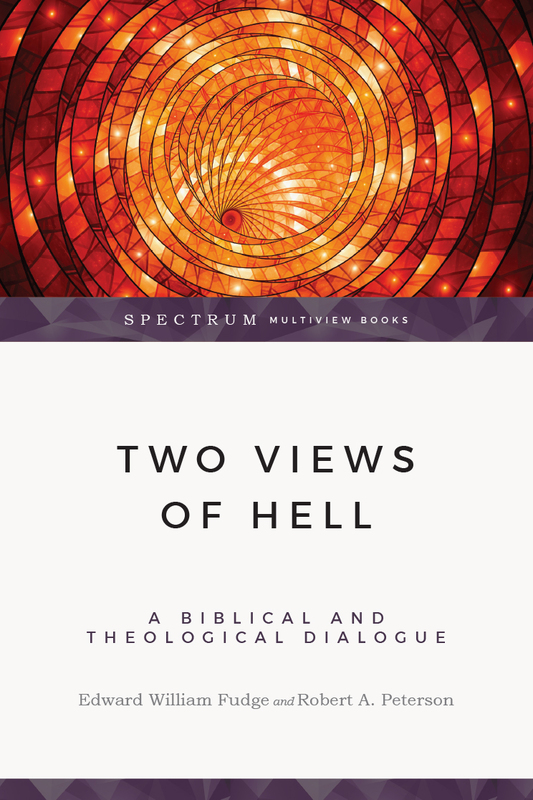 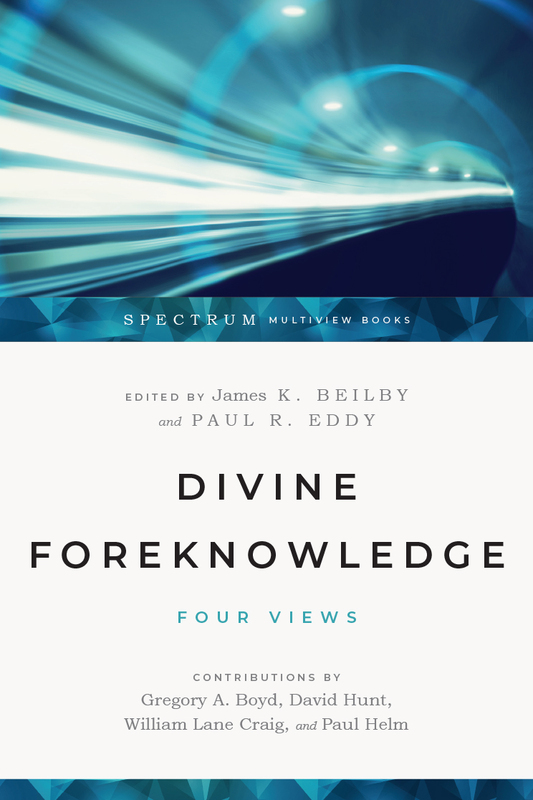 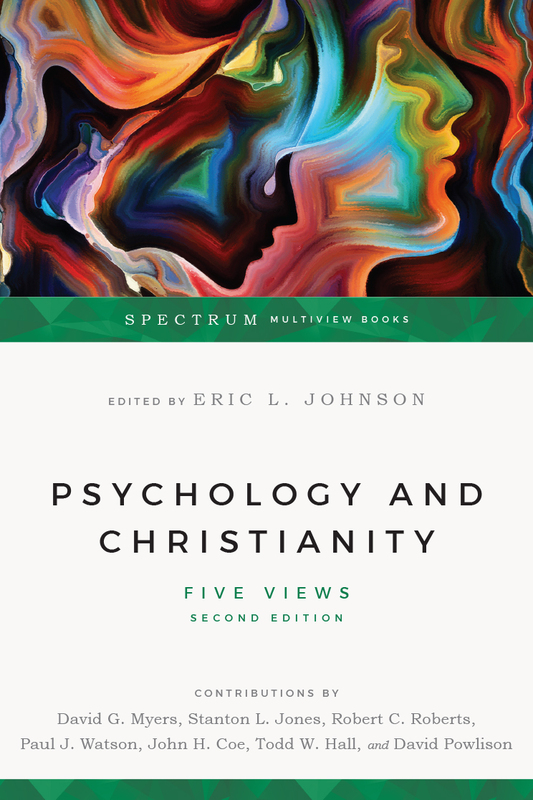 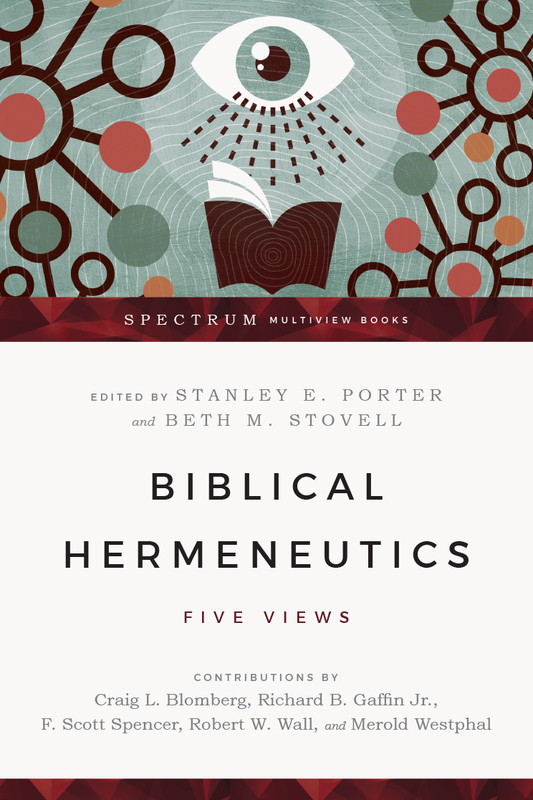 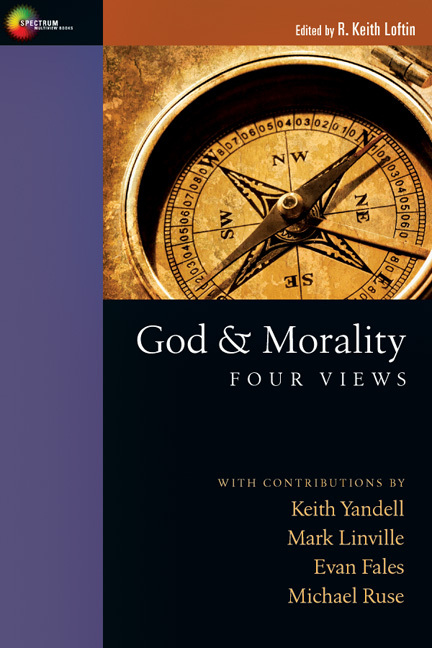 Spectrum Multiview Books from IVP Academic offer a range of viewpoints on academic topics about which Christians clearly disagree. 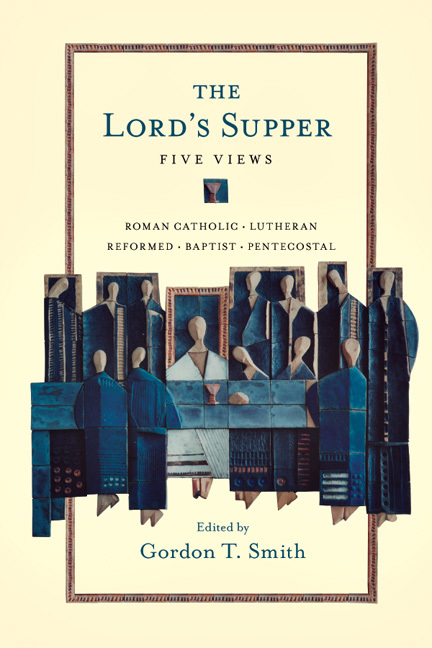 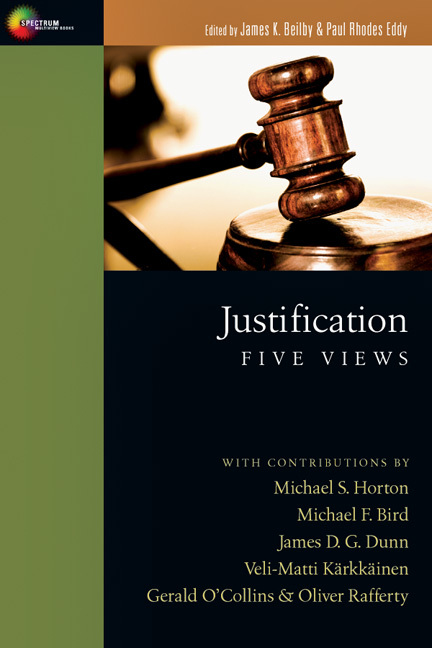 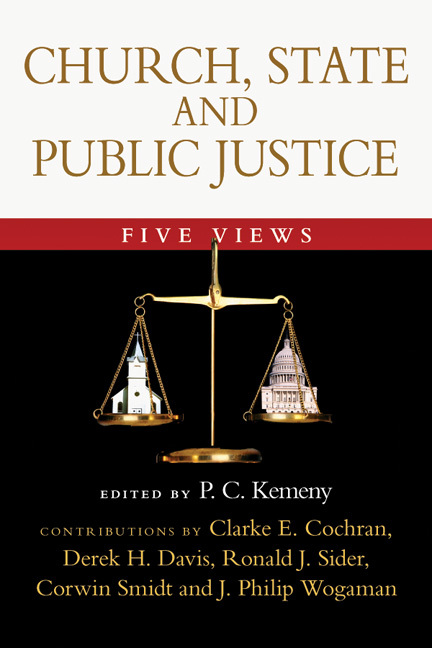 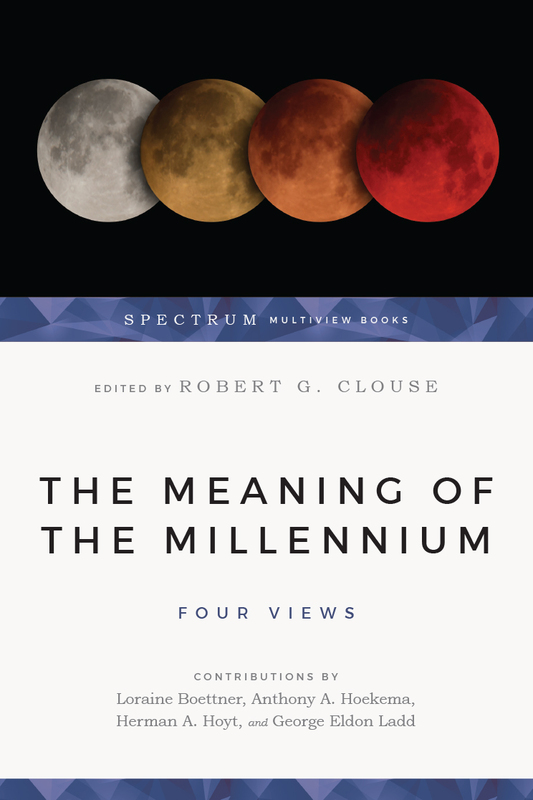 The unique format, pioneered by IVP in 1977 with the publication of The Meaning of the Millennium, gives proponents of major positions an opportunity to make their case. 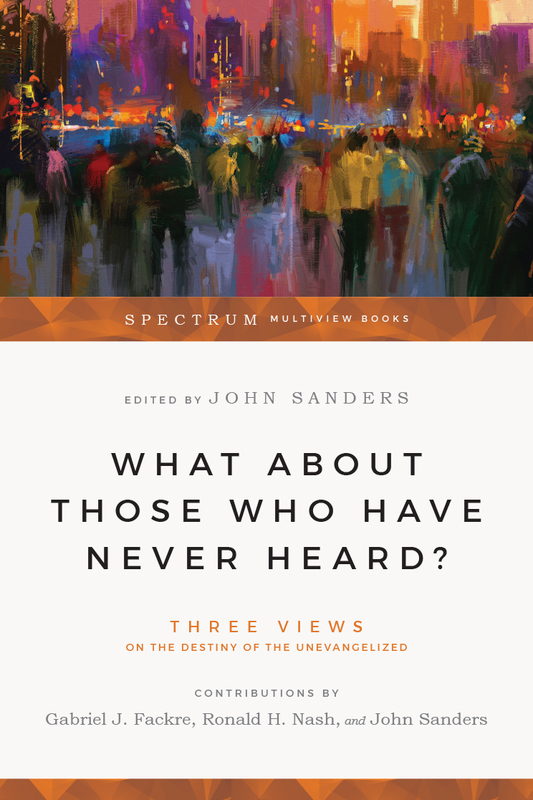 Each of the other contributors then offers a brief response. 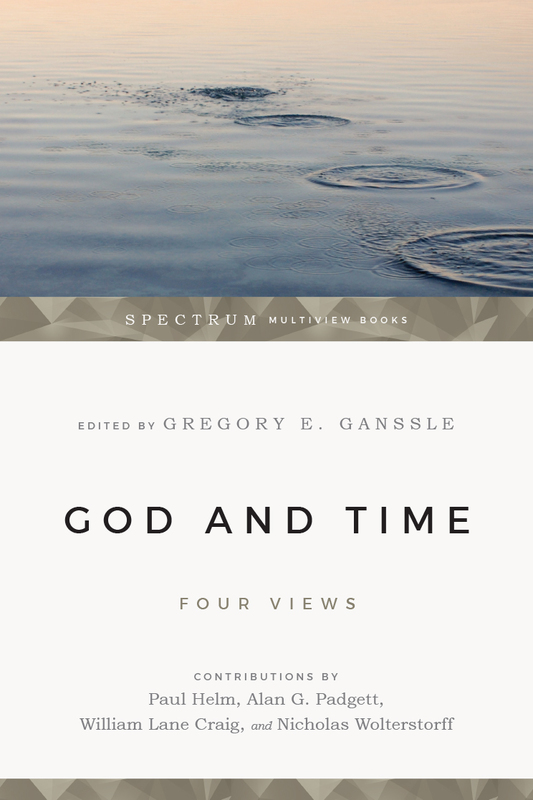 Books in the series range in topic from theology to science, from practical ministry to philosophy. 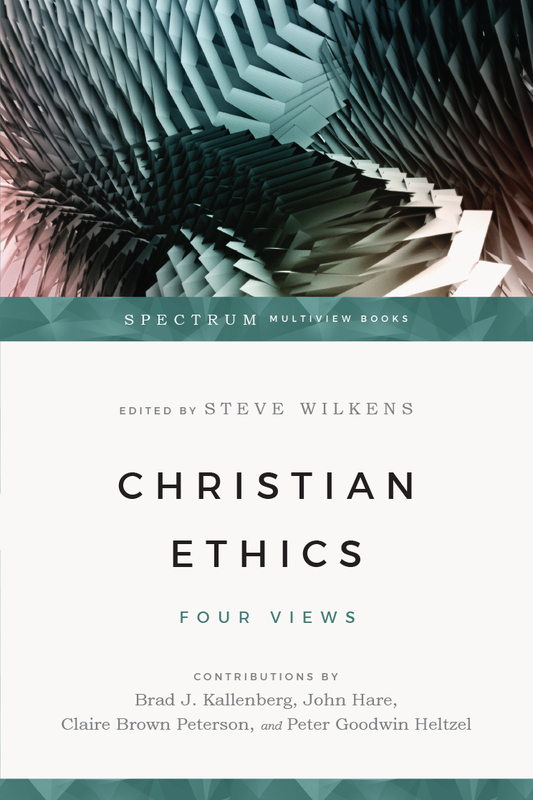 Spectrum books help Christians think more carefully about what they believe and appreciate more the perspectives of others. 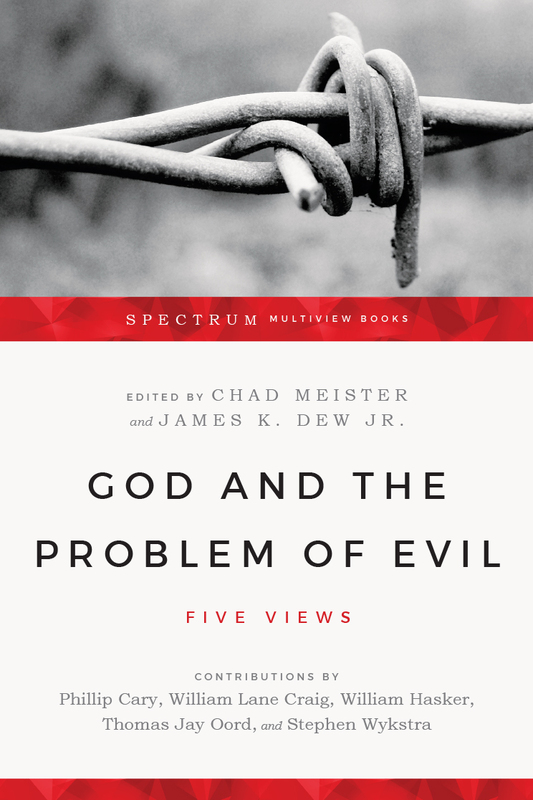 Edited by Chad Meister and James K. Dew Jr.